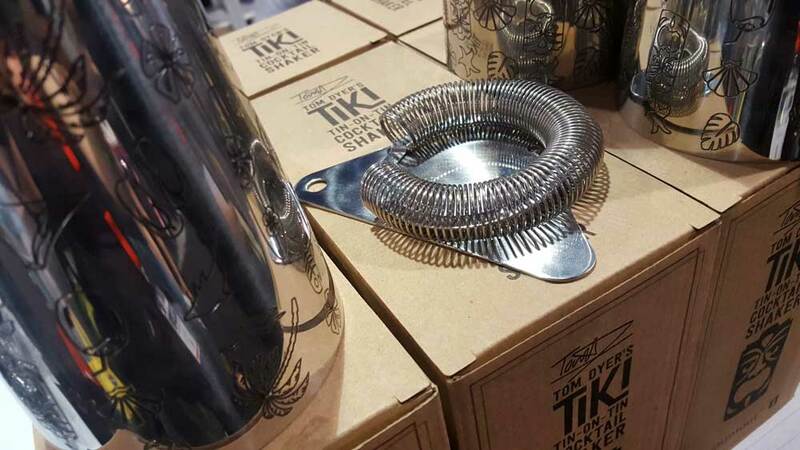 The Tom Dyer Tiki Cocktail Shaker’s embossed stainless steel design is the only shaker I would want to use behind the bar. Tom Dyer Tiki Cocktail Shaker. YBLTV Review by Patrick Mackey. There are plenty of cocktail shakers on the market. And then there is the Tom Dyer Tiki Cocktail Shaker. Cocktail shakers have been around for decades. We’ve seen glass shakers and plastic shakers, even glow in the dark shakers. Metal cocktail shakers are nothing new, so you have to think of a way to make your product unique. Tom Dyer, a world champion and Guinness World Record holding bartender, knew he had to make his product stand out. Tom’s Tiki shaker is not your typical shaker. With Tiki images embossed into the stainless steel, you will be hard pressed to lose your grip on this in the middle of a drink. Bartenders sometimes struggle with working with wet hands, it’s just a side-note in their job descriptions. You may find yourself daydreaming of being on the beach when you’re cleaning these off after making a delicious concoction, though having a shaker you can’t easily lose your grip on is just one less thing you need to worry about during your shift. 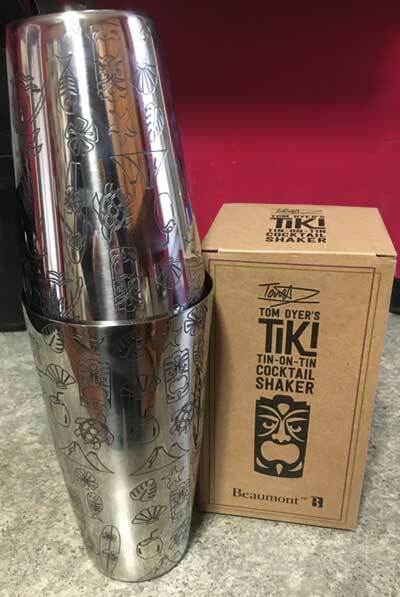 Tom Dyer Tiki Cocktail Shaker: Feel Like You’re In the Islands. YBLTV Review by Patrick Mackey. Regardless of where you are, looking at the Tiki design on these shakers will drum up visions of beach vacations: toes in the sand, cocktails with little umbrellas in hand, waves crashing in the distance and the sun on your face. 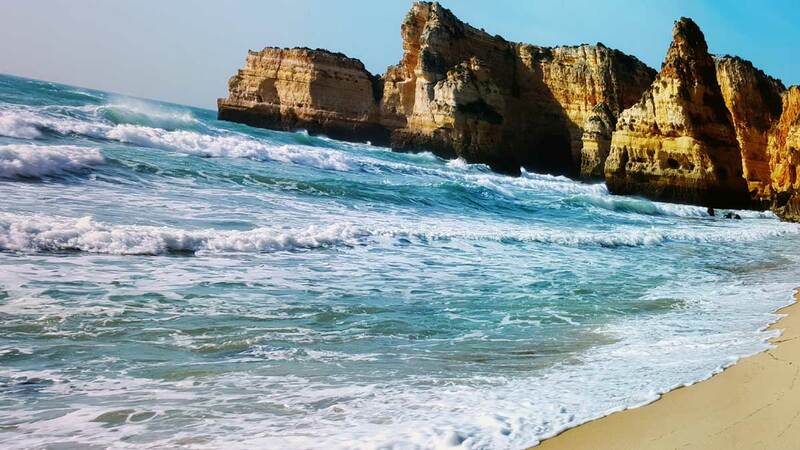 How can you not like the imagery that will bring you? Shake up some great drinks with Tom Dyer. YBLTV Review by Patrick Mackey. 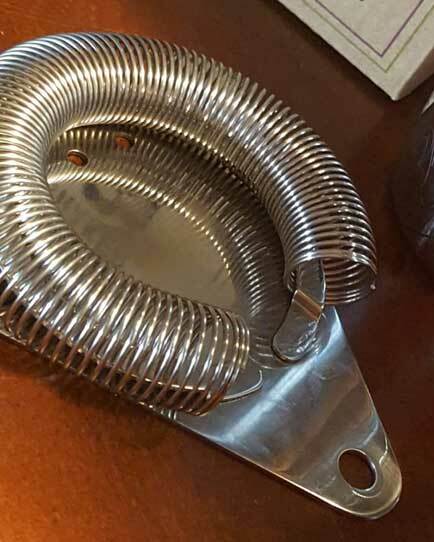 Tom Dyer has been an unofficial ambassador for Pina Coladas, so it seems like a natural progression that he would come out with bartending accessories. Add to that, it’s hard to go wrong with a durable stainless design. The design looks like it belongs right at home in multiple restaurant chains and home-bars worldwide. While the $40 price tag may feel a bit steep, you have to realize that this is a set of the larger and smaller tiki shakers. Two stainless steel shakers with a Tiki design embossed. You will have a hard time losing these in a group, as the design makes these one of a kind. You will be the envy of your local home-bar group. 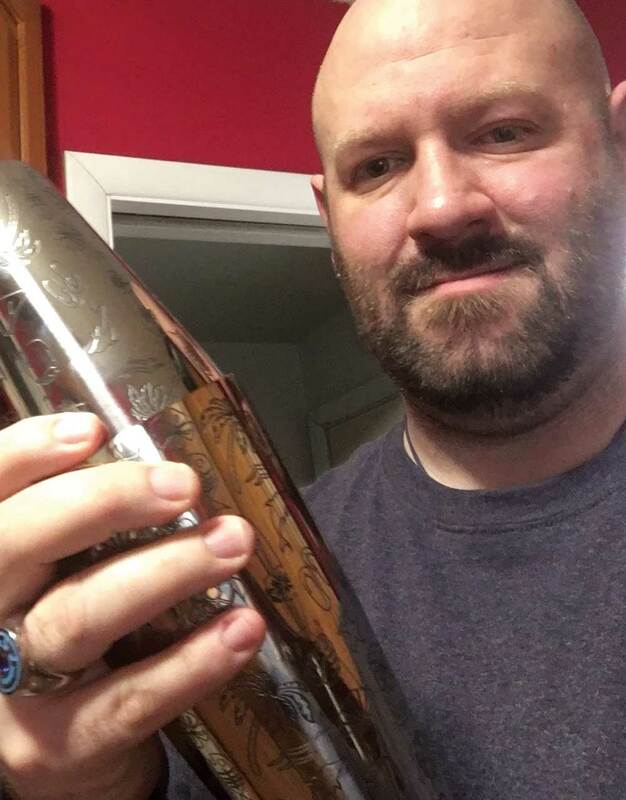 Disclosure of Material Connection: YBLTV Writer / Reviewer Patrick Mackey received a Tom Dyer’s Tiki Cocktail Shaker & Strainer for free from Tom Dyer in consideration for a Product Review. Tom Dyer was an Exhibitor at the 2019 Nightclub & Bar Show in Las Vegas, NV.